Can Organic Farming Exist Without Soil? The organic farming industry is in the midst of a debate over whether hydroponic farming can be considered organic. Hydroponics is defined by the USDA as "growing plants in a nutrient solution root medium." In other words, this process grows plants without the use of soil. Instead, it uses a nutrient-rich fluid that contains the necessary nutrients for the plant to grow. To be considered organic, produce must be grown without synthetic chemicals or genetic mutation. According to the USDA website, in order to become USDA certified, the farm or business must adopt organic practices, select a USDA-accredited certifying agent, submit an application, pay the applicable fees and pass an on-site inspection by a USDA inspector. To maintain certification, the farm or business must go through an annual review and inspection process. This diversion from the norm incites debate over what it truly means to be organic. Traditional farmers contend that organic farming was based on the idea of nurturing the health of the soil. They also raise concerns about organic prices. In comparison to traditional farming, organic hydroponic farming is less expensive and is able to harvest year-round (for those operating in a warehouse). Therefore, hydroponic farmers could pass those savings to the consumer and cut prices which could put traditional farmers out of business. On the other side of the debate, hydroponic farmers argue that along with the process being less expensive and available year-round, it actually protects the soil, because it is not using it. Since hydroponic farmers do have the choice of using inorganic compounds, organic hydroponic farmers assert that using organic fertilizers or organically sourced macro-nutrients should allow them to market their produce as organic. Both arguments have been presented to the National Organic Standards Board. This board has the power to advise the USDA on the ruling of whether hydroponic farming can be considered organic. 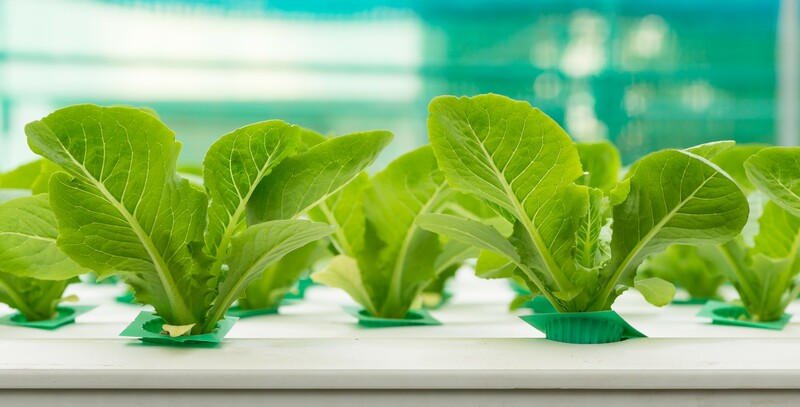 As the regulator of the USDA certified organic label, the U.S. Department of Agriculture is considering whether it should cease the certifications of hydroponic operations. As of November 2016, the members of National Organic Standards Board expressed that they needed more time to make changes to their recommendation to the USDA. Until the official recommendation is provided, the decision seems to be at a standstill. According to a recent Pew Research survey, four out of ten Americans eat some organic food. In conclusion, even though the regulating bodies will decide the fate of organic hydroponic farming in the near future, as new technology and techniques continue to approach the marketplace, the consumers make the ultimate decision with their wallets.